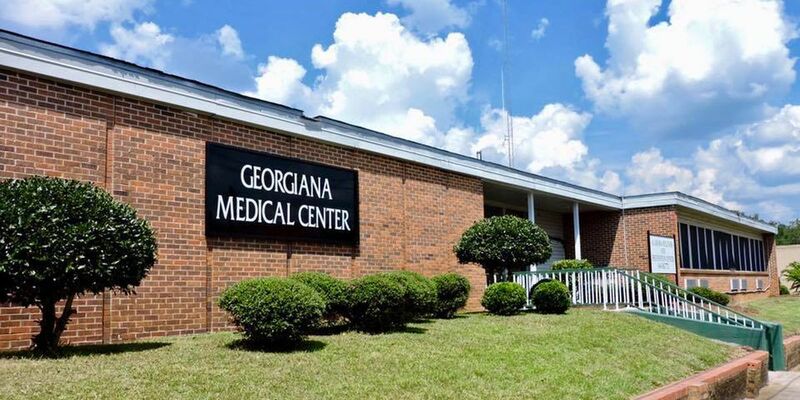 GEORGIANA, AL (WSFA) - One of the two hospitals serving the Butler County community will close its doors in just over a month, the latest hospital to shutter its doors in rural Alabama. Ivy Creek of Butler, owners of Georgiana Medical Center, confirmed Monday it will close the facility on March 31. “The rising costs of healthcare coupled with the cuts in reimbursement have made it impractical to maintain financial viability with two hospitals operating in Butler County,” said Ivy Creek CEO Mike Bruce. The county’s other hospital, LV Stabler in Greenville, will partner with Ivy Creek to manage its rural health clinics. After March 31, Ivy Creek’s ceased operations at the Georgiana Medical Center building on Miranda Avenue means patients will be directed to LV Stabler or other hospitals for treatment. According to the Alabama Hospital Association, not including Georgiana Medical Center, six rural hospitals and six urban hospitals have closed in Alabama since 2011. Alabama State Health Officer Dr. Scott Harris called the latest closing another sad story in Alabama and said small hospitals continue to face serious financial challenges. He said he continues to be concerned what will happen in the coming years. Alabama hospitals see a relatively high number of uninsured patients and get a relatively low amount of compensation in return. 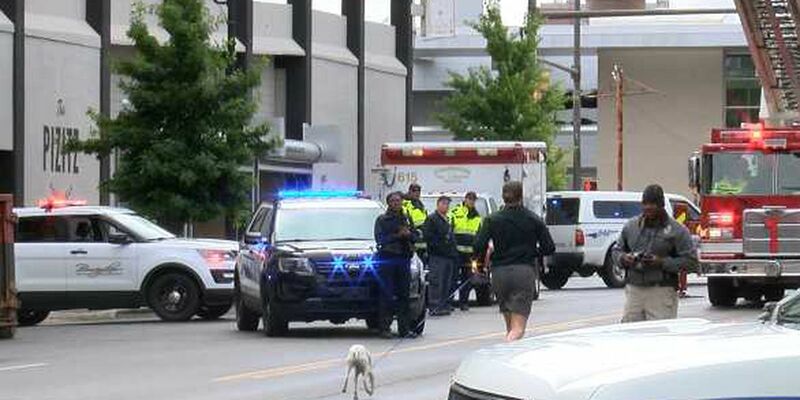 Harris said when a hospital closes, it has to notify the Alabama Department of Public Health in order to make sure patients are taken care of. Additionally, the community must be notified of the closure, and there must be a certain amount of time for the hospital to wind down operations, typically a month. 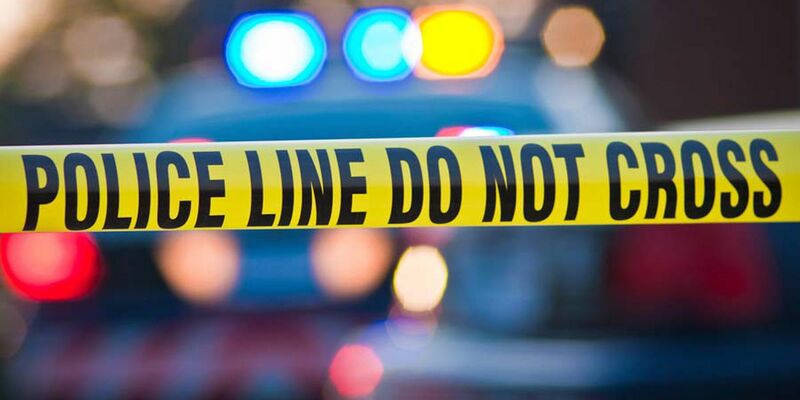 A news conference is scheduled for Tuesday with officials from Ivy Creek, LV Stabler, and the city of Greenville to discuss the developments.